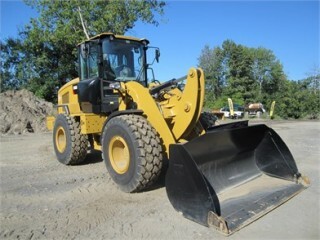 Wheel loaders are one of the most versatile pieces of equipment for transporting purposes. 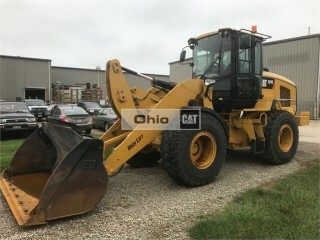 Considered a mobile shovel, the wheel loader is a workhorse in digging and transporting material from stockpiles to trucks, or just around the job site in general. Smaller wheel loaders are typically paired with different attachments, such as forks, brooms, buckets, etc., to help get a variety of jobs done. Wheel loaders can either be tyre mounted or track mounted. The tyre mounted wheel loader is the more popular of the two, being movable and rapid. The track mounted wheel loader has a bit of an advantage over the tyre mounted with its increased traction. It’s helpful in the loading of sharp edged materials.